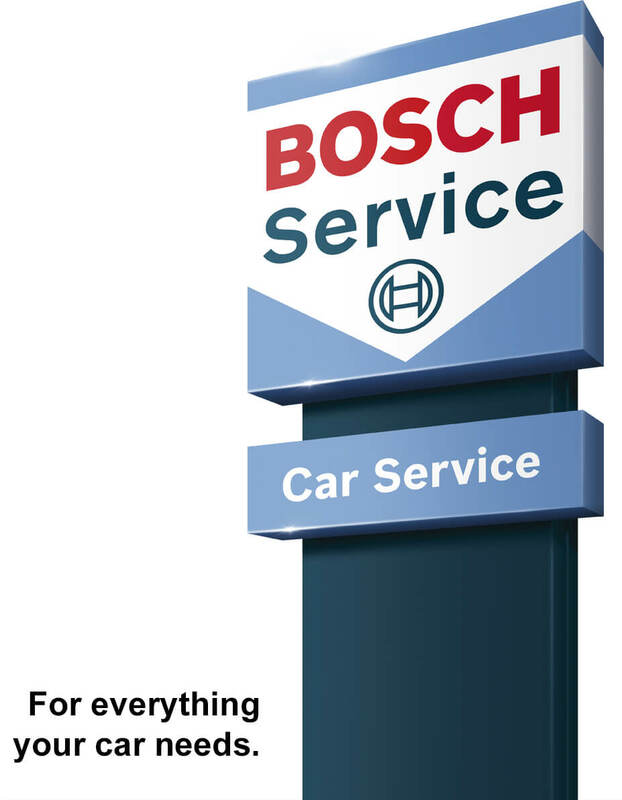 As a Bosch Car Service workshop we adhere to the strictest international standards, and are audited regularly to ensure we maintain these standards. 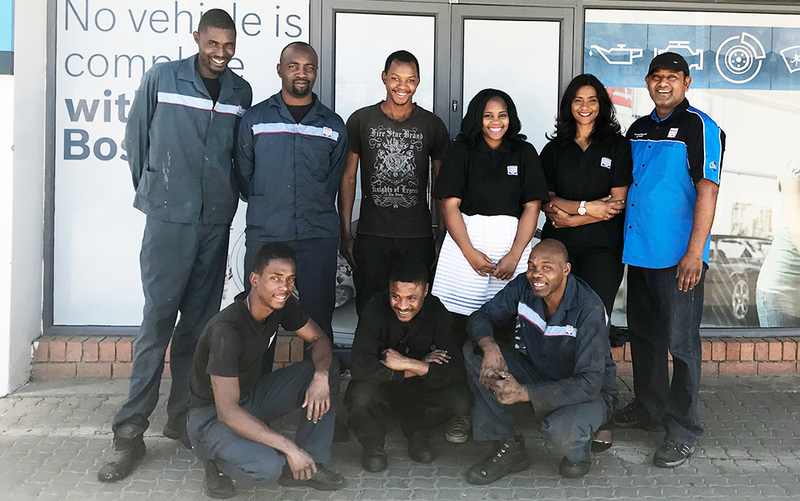 Being a part of the Bosch Service network means we also have access to the latest technology and training for our technicians, keeping us up to date on vehicle technology and diagnostic repair tools. We source and fit the best quality parts, choosing Bosch wherever possible. Bosch parts are manufactured to international quality standards and carry a manufacturer’s warranty. Because we never compromise, we ensure our customers get the maximum lifespan on repairs and your vehicle. As members of the RMI, we are locally accredited, giving you peace of mind. 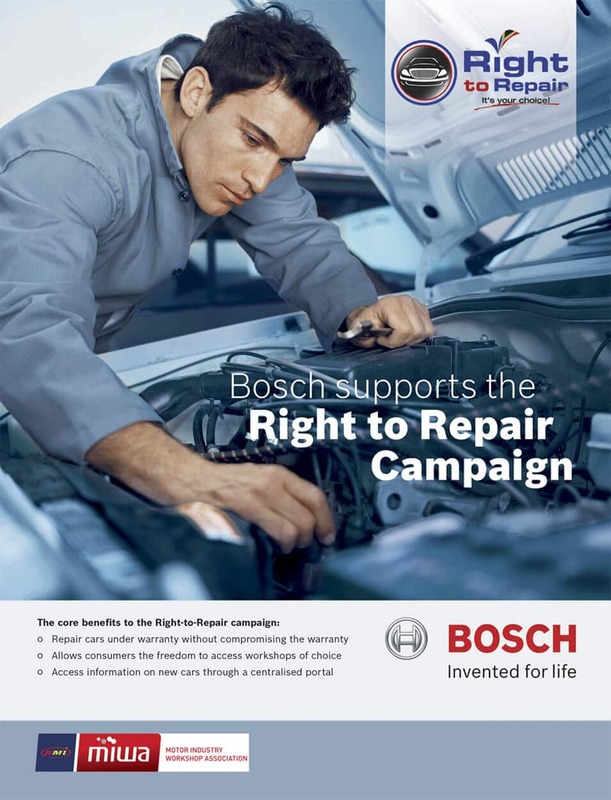 Bosch and Fourways Service Centre support the Right to Repair Campaign.